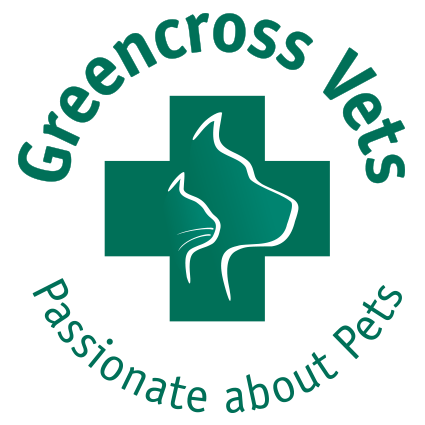 Greencross Vets Palm Beach are your local team of pet care professionals, we are truly ‘passionate about pets’ and we love what we do. 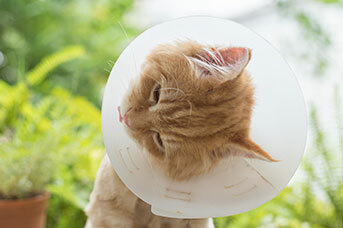 We offer a comprehensive range of professional veterinary services to cater for all your pet needs, ranging from preventative health care to weight loss programs through to surgery and diagnostic medicine. 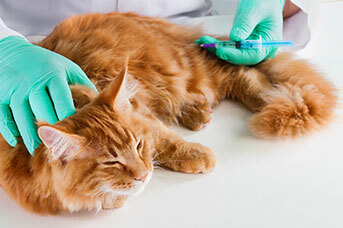 Greencross Vets Palm Beach offer a comprehensive range of professional veterinary services to cater for all your pet care needs utilising the latest diagnostic equipment. I joined Greencross in 2016 and consider myself very lucky to be working in such a rewarding industry with two amazing teams at the Palm Beach and Tweed Heads clinics. I grew up on acreage in Mudgeeraba on the Gold Coast with many different types of pets over the years. Now I live with my two dogs, a German Shepard named Buddy and a Rough Collie named Duke , two donkeys named Dave and Daisy and a Fjord horse named Xena. The newest addition to the family is my cheeky Children’s Python named Hamish who likes to hang around my neck or sleep my pocket. I have always had a passion for animals, and am fortunate to be able to take care of them for a job! My name is Summer and I’ve been Vet Nursing for over 8 years. Vet Nursing is a job I could never get sick of, I have such love for companion animals, each one has their own nature and to meet and mend all kinds of pets is so rewarding. As a child growing up in the bush surrounded by wildlife I was always inspired to work with animals, I now live on the coast with two dogs, a cat and have rescued and rehomed many pets including rabbits, birds and guinea pigs. I strive to continue delivering a passionate service for all animals at work and home. My name is Ali Giblett. I’m a veterinary nurse who is passionate about helping animals. I’ve spent over ten years working in sales with people and realised I possibly prefer animals more than I do humans. I started my career as a volunteer and soon fell in love with the job and the fabulous team here. Working with animals is the most rewarding and fulfilling career I’ve ever had. My husband and I have two fur babies at home, Kuda the wonder doggo and our crazy cat Milky. We love long walks along Burleigh Beach and making doggy friends along the way. My name is Dr Tim Harris. I am a University of Queensland 2015 graduate who is returning to my roots on the Gold Coast after living for the past 5 years in Laidley. Growing up on the coast, I’ve always held the surf close to my heart and am very happy to be living in such a pristine part of Australia again. 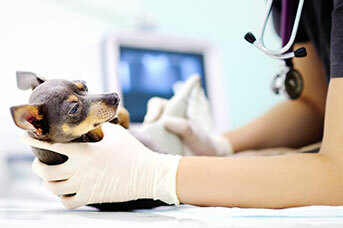 My love for animals has been lifelong, and I have a great sense of pride in being a Veterinarian able to help owners take care of their much-loved pets. I believe a house is not a home without being filled with animals. My home currently houses my Labrador-Border Collie cross “Jack” who is still going strong at 13 years of age, Zahlee my bundle of energy Whippet-Kelpie cross, and finally Hamish my very cuddly cat. It is a pleasure to be working with the team at Palm Beach as we all share the same passion for providing the best possible outcomes for all of our patients. My name is Dr Suzanne Cosgrove. I was born in the USA but grew up on the beaches of the beautiful Gold Coast. In 1999 I moved to Brisbane to study at the University of Queensland where I completed a Bachelor of Science (Biomedical) in 2002 and a Bachelor of Veterinary Science (Hons) in 2007. 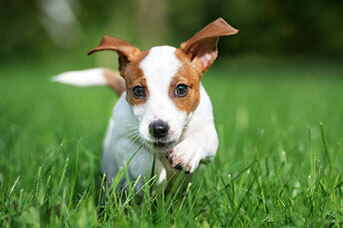 During my studies I volunteered for the RSPCA, and also worked as a Veterinary nurse. I came to work with Greencross Vets as a small animal Veterinarian in 2009. Along the way I have adopted six furry children; two terriers named Timmy and Tam, three blue-eyed Siamese cats named Petey, Pauly and Whitey (aka White Bunny), and a chocolate Burmese named Blackie (aka Chocolate Bunny). My furry children are a very important part of my family. 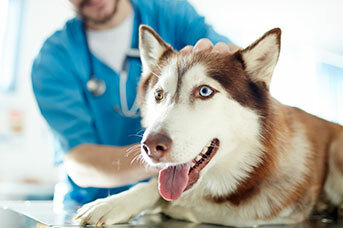 I understand the close bond between people and their pets and strive to care for every patient as if they were my own. I have been a life long animal lover with a special passion for dogs. After working in a variety of career fields, I came to realise that if I was working with animals then I would always look forward to work and coupled with the amazing team here at Palm Beach, I love my job! I have three special pooches in my life, a Kelpie X named Cookie, a Japanese Spitz named Aura, and the most recent addition is Dutch, a rescue dog. He came through our clinic while being vet checked after being rescued by a re-homing organisation and stole my heart. He is a Staffy X Jack Russell (we think!). Life with three dogs is busy but I get it back three-fold in love. Lucky I run the Best Behaviour Puppy School here my fur-babies are well trained so they don’t run me around too much!